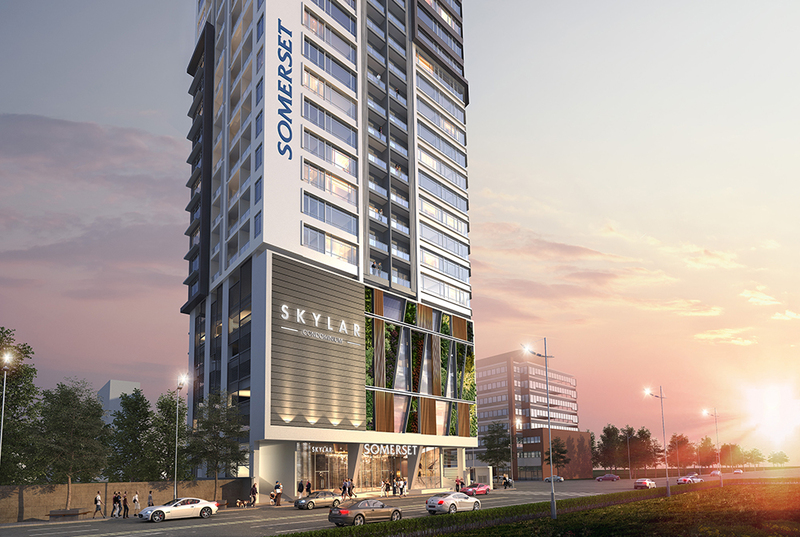 Air & Odor Management (AOM): Scentlinq has been exclusively selected as the official scent partner for Ascott’s first international serviced residence, Somerset Norodom Phnom Penh. 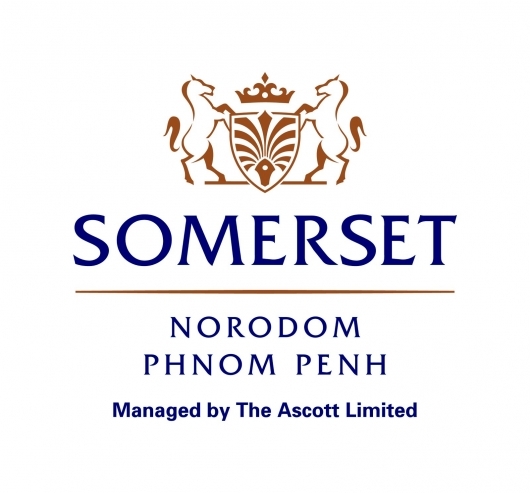 Somerset Norodom Phnom Penh is managed by The Ascott Limited, a member of CapitaLand. It is the largest international serviced residence owner-operator with more than 270 properties in over 90 cities across America, Asia Pacific, Europe, and the Gulf region. It also operates three award-winning brands: Ascott, Citadines, and Somerset. Based in Cambodia, the 169-unit serviced residence is located right off the main political central of Tonle Bassac commune, just a 12-minute drive away from the newly constructed Skybridge. Ranging from cleverly designed studio apartments to truly spacious three-bedroom apartments, Somerset Norodom Phnom Penh is suitable for both corporate and leisure purposes. Nowadays, luxury hotels face fierce competition over saturated visual, auditory branding and marketing strategies. The role of scent in brand differentiation and guest experience enhancement becomes more significant as guests are able to distinguish different hotels from their signature fragrance. Diffusing a pleasant aroma every time someone enters your store, restaurant or hotel creates a positive impression in the mind of consumers. Did you know businesses all over the world use scent branding to drive sales, enhance customers experiences and build brand loyalty? By using Scentlinq’s Fine Fragrance Collection together with Scentlinq’s Scent Diffusion Systems, the newly opened Somerset Norodom Phnom Penh serviced residence is able to create a powerful brand identity that resonates with its guests. The role of scent is important and the effects of it are undeniable, even before it has already played an important role in retaining customers. Since brand loyalty, as well as brand memory, is enhanced with the presence of scent. Using fragrances will easily enhance your brand recall and retain loyal customers. Again, we would like to thank Somerset Norodom Phnom Penh for selecting Air & Odor Management (AOM): Scentlinq as their exclusive scent partner! We look forward to many possibilities ahead by contributing to exciting developments within the hotel & retail industry.